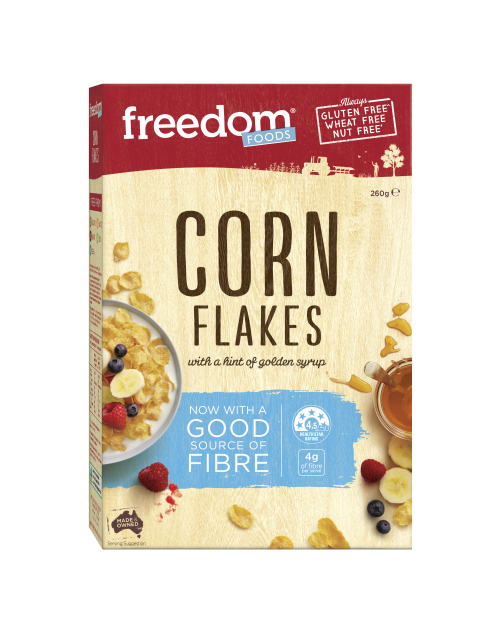 Gluten Free Grains (74%) [Rice Flour, Maize (Corn) Flour, Whole Grain Sorghum Flour, Puffed Sorghum (3.5%), Puffed Quinoa (3.5%), Puffed Millet (1.5%)], Sunflower Kernels (12%), Rice Bran, Psyllium Husk, Cane Sugar, Vegetable Oils, Salt, Emulsifier (Sunflower Lecithin), Rosemary Extract. Our superfoods mix of quinoa, sorghum and millet have provided the world with energy and fibre for centuries! You can spice up your morning bowl with your favourite muesli mix- ins like honey or yogurt. *Monash University Low FODMAP Certified™ product: FODMAPs are a group of dietary sugars that are indigestible or poorly absorbed by the gastrointestinal tract. 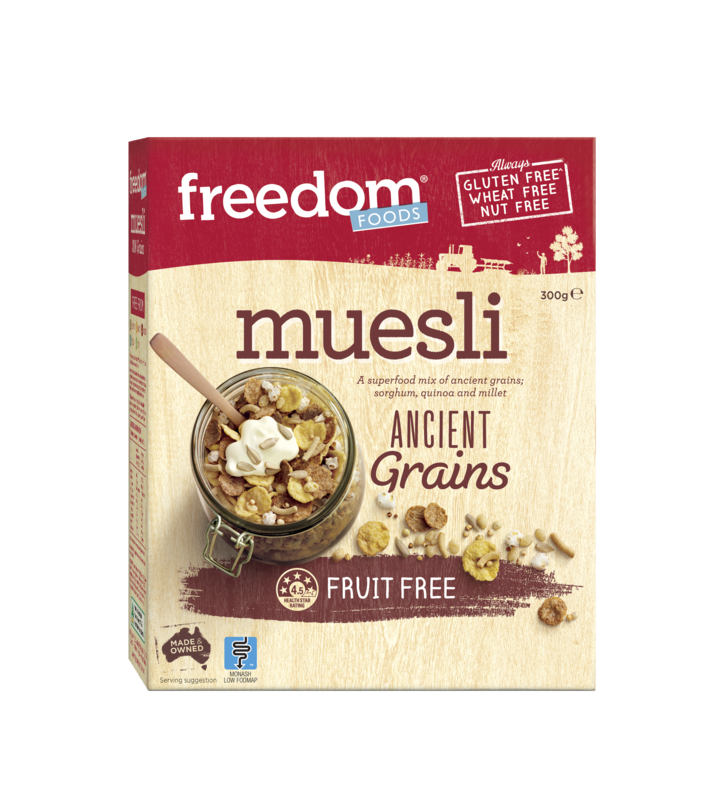 Samples of Ancient Grains Muesli have been analysed and were assessed to be low in FODMAPs. Great variety of textures, lots of crunch and good flavour without being overly sweet. 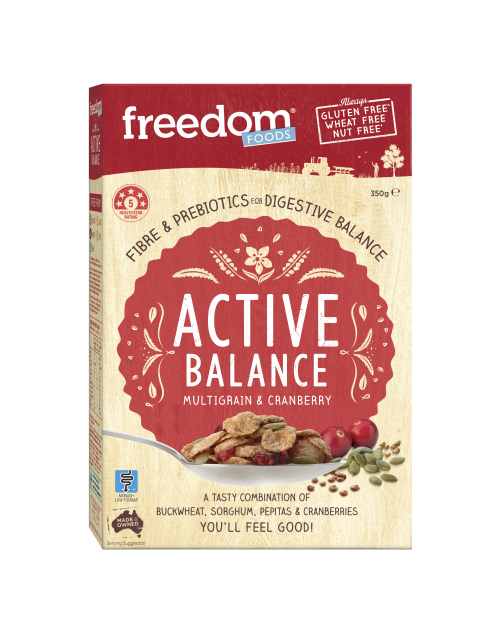 Can be rounded out well by adding other low-FODMAP ingredients (e.g. lactose-free milk, coconut yoghurt, extra seeds and blueberries). Only downside is it comes in such a small box. 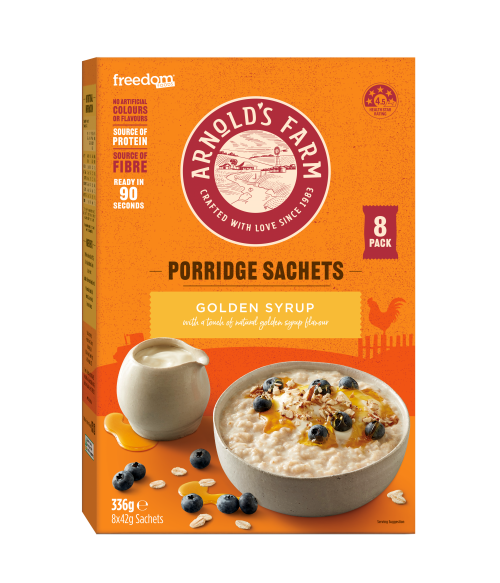 Best ever cereal or muesli, I just can’t stop. The flavour and crunch is simply delicious.